MarketTown Condos Grand Opening in Barrie October 16th! MarketTown Condominiums‘ [map] slogan could easily be “Why Rent?” but it’s not….their “Do the Math, Fall in Love” slogan is way better. 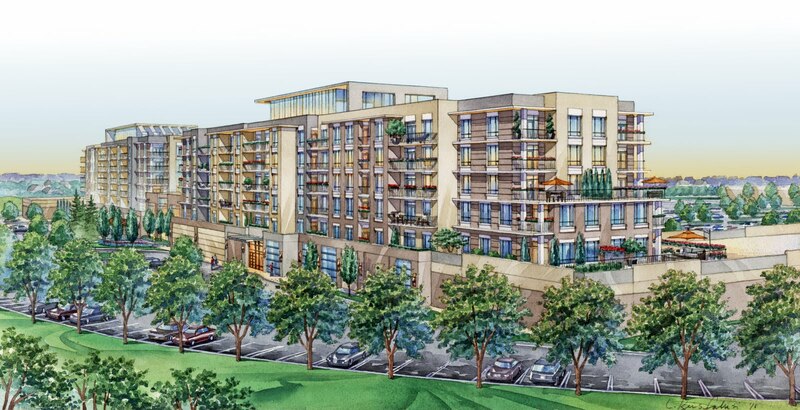 Mady Development Corporation has found a way to offer stylish condo living at affordable rates that may just result in an exodus to Barrie. For Torontonians looking to get out of the big smoke MarketTown just may be the way to go, and for Barrie…………ites (does that work? Barrieites?!) seeking a move within the city, then it ticks all the boxes! A 552 square foot one bedroom condo, with balcony, is going for $138, 990. And with the 20% down payment, monthly cost including maintenance and taxes reaches $850. For those with families or those who are looking for a little more space, a 949 square foot three bedroom suite with balcony is going for $232, 990, putting the monthly total at $1, 440. A huge shopping complex will be close by and is soon to be under construction, slated for completion around MarketTown’s 2012 move-in date. Maybe this helped when deciding on the name?! Phase One is on sale now, with a total of 98 suites and retail space available on the main floor, while Phase Two will add another 98 suites to the twin 6-storey development. Don’t miss MarketTown’s Grand Opening on October 16th, but if you can’t wait until then, check out their model suites today at 319 Cundles Road East, in Barrie. Hours are from noon to 6 pm daily, closed Fridays. 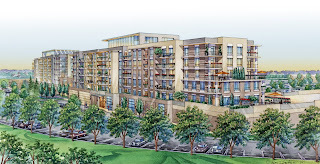 You can contact the sales centre at 705-719-1222 or email info@markettowncondos.com.